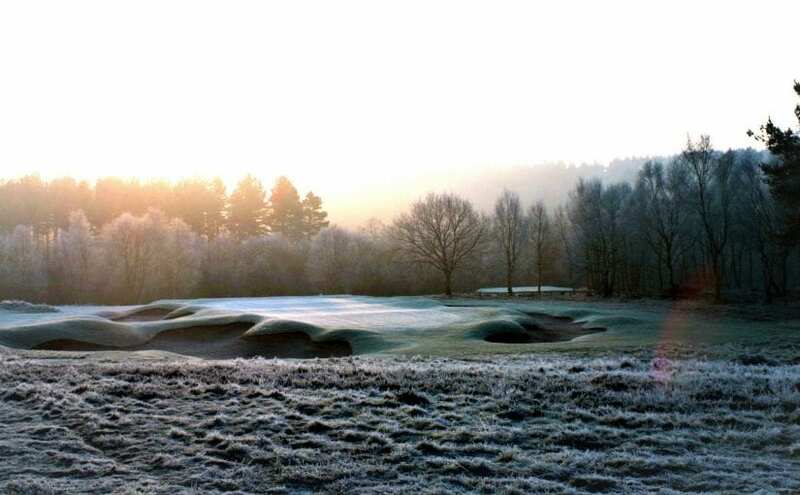 Cold-comfort golf: take it on or the lie-in in winter? 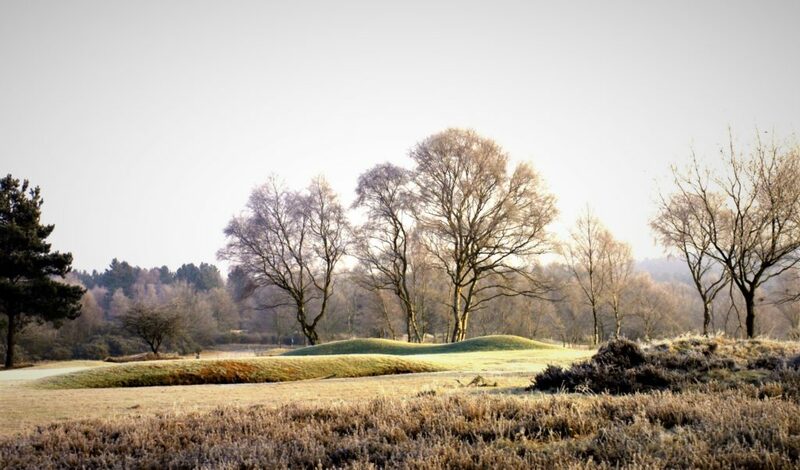 That's the thing about winter golf - it's seldom great. Why do we bother doing this? Writing in 1955, Longhurst admitted he’d given up the ghost on that, saying “with what purring contentment I sit in front of the fire, with the rain pattering against the window, and reflect that never, never, never will I got through it again”. But he acknowledged that he was lucky; as a journalist he could tailor his work to suit himself. “If you repair five days a week to an office,” he added, “then of course you look forward in a different way to your weekend of leisure and exercise and are determined to get it, come what may. Having at certain stages of my life had to catch the same train every morning myself, I sympathise with the feeling.” There but for the grace of God and all that. 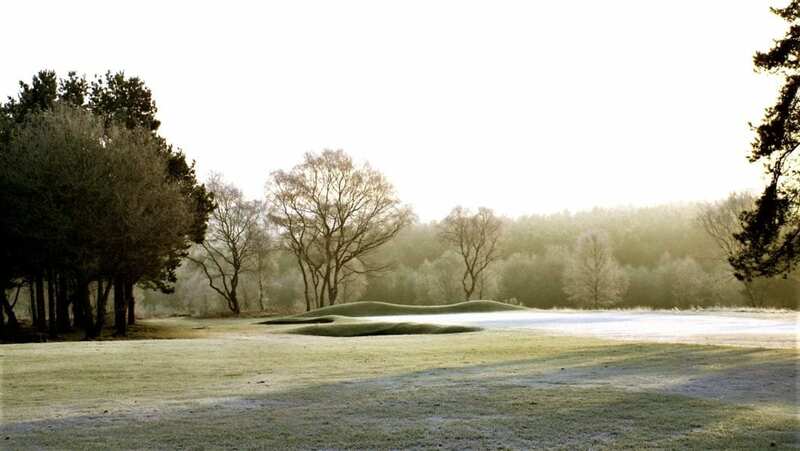 One of the more unpleasant manifestations of winter golf are, of course, temporary greens; meaning one has to putt on a mangy bit of fairway instead of nicely mown turf. Having said that, though, at least those circumstances mean that when you three-putt you can quite reasonably attribute the folly to the condition of the ‘green’. And sometimes temporary greens are furnished with extra-large holes, the bigger target being some sort of compensation for the inferior conditioning. The thing is, I can still miss from four feet even then!